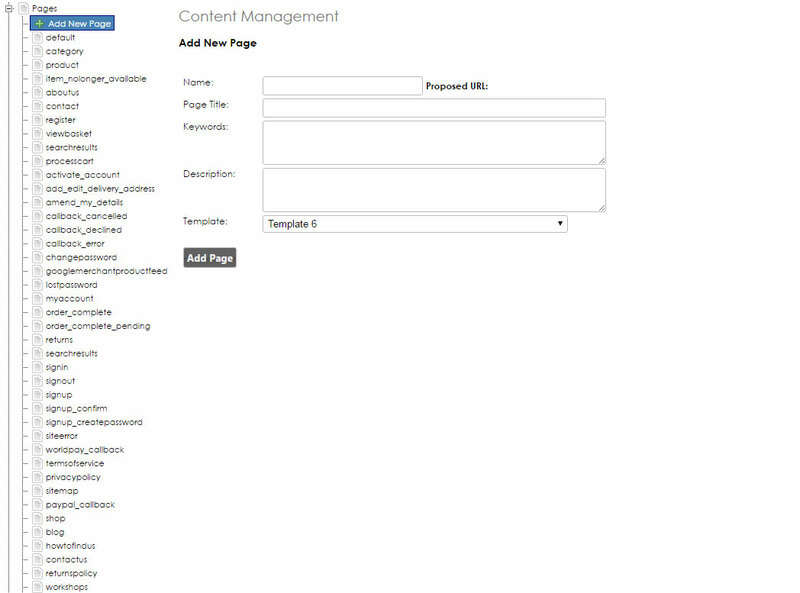 Website Content Management is built into the POS Logix Back Office software, allowing you to make changes to your website pages whenever you like. The Back Office software features all of the tools you need to manage your EPOS and Website under one roof, removing the need to log-in and out of different portals to make changes. 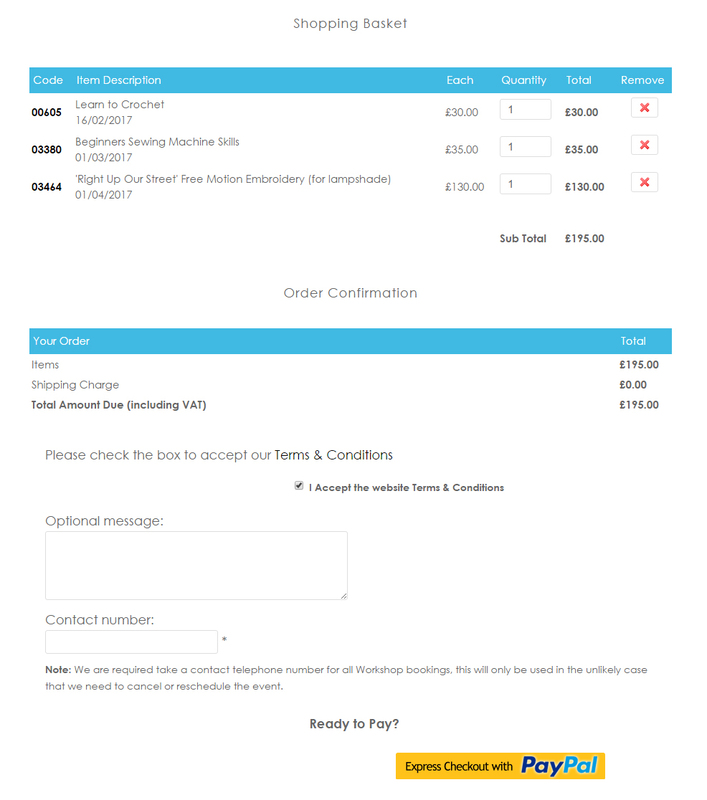 Stock Control and Products are also shared between EPOS and E-Commerce so that you don't need to manually reconcile stock between store and web sales, reducing admin. 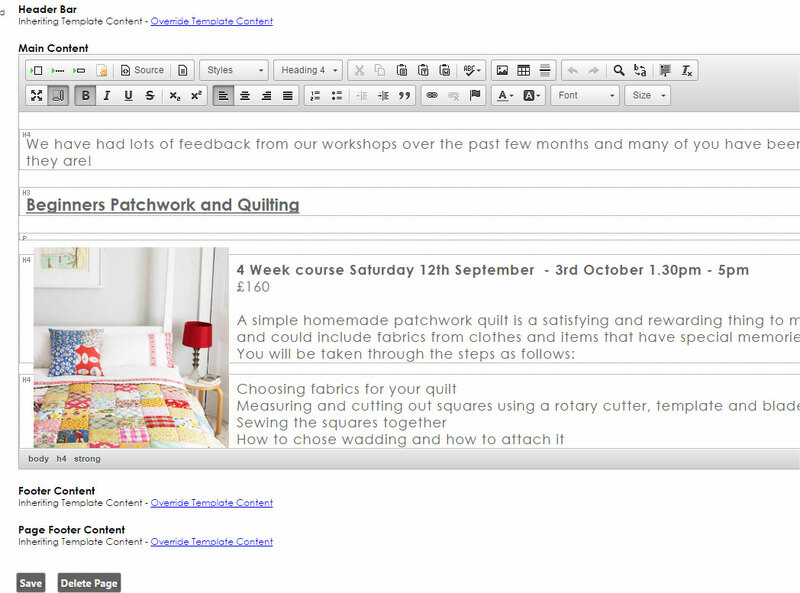 Use templates to define areas of your site that remain the same on all pages, such as Header's, Navigation and Footers. This helps make maintenance of your website much easier from the outset. A built-in File Manager allows you to manage the files you have stored on the system. It also makes it easy to add new files with the upload facility. 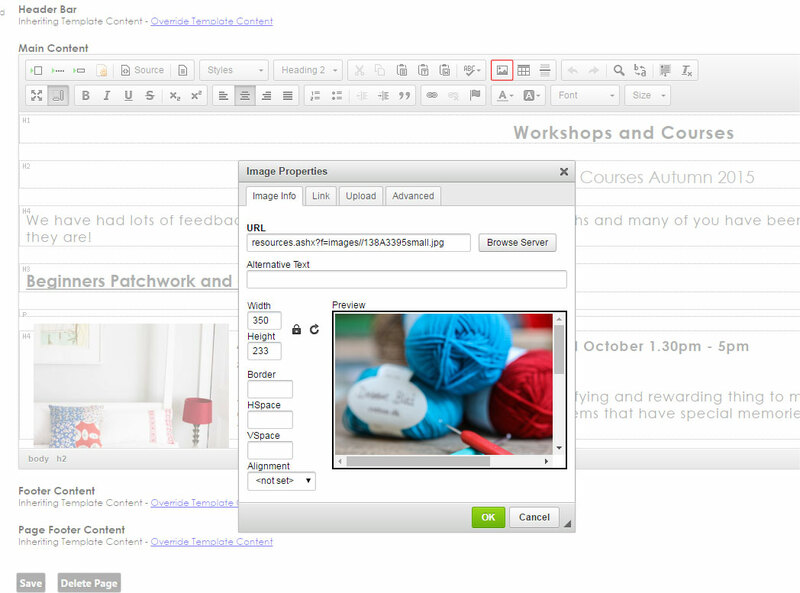 Images can also be inserted into content pages and properties adjusted according to style. Enhance your customer's online shopping experience by editing around E-Commerce elements of the site. HTML skills are not required to make content changes to the site. The system uses a templating system that allows you to define some content that appears on all of the site pages. The diagram below shows (in simple terms) how the pages are formed when you publish the site.